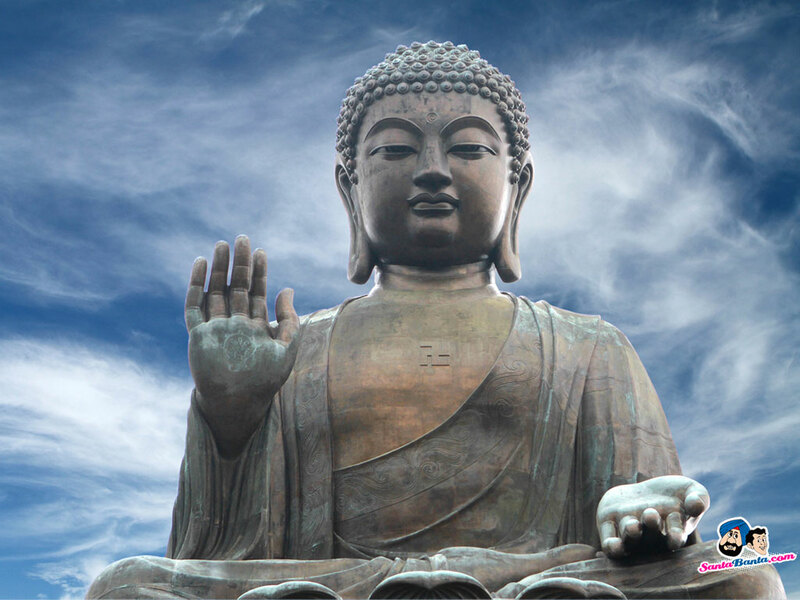 Prince Siddhartha attained enlightenment at the foot of the Bodhi tree and became the Buddha: his teachings swept across India, striking at the roots of decadent Brahmanism. The Hindu priests were understandably alarmed, but were helpless against the doctrine of the eightfold path as the stale air inside a room against the tempest raging outside. 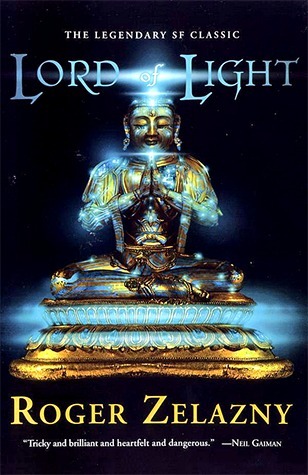 So they did the clever thing: after the Buddha’s passing, they assimilated him and made him an avatar of Vishnu (in fact, they licked him by joining him). Perhaps this is the fate of all reformers! This much is history. Roger Zelazny takes the bare bones of this story, adds the exotic ingredients of Indian myth and legend haphazardly, seasons it with the spirit of Prometheus who moved against heaven, and serves it up as a science fiction novel. For people who have not tasted exotic and spicy Indian dishes (at least not regularly), this is extraordinary fare indeed: alas, for my jaded palate, this is quite ordinary. Zelazny writes superbly. The novel is structured imaginatively-as Adam Roberts says in the introduction, the author deliberately wrong foots us with the flashback. The language is rich and lush and a bit cloying, like India at its exotic best (or worst), seen from an “Orientalist” perspective. In an age when characterization was almost nonexistent in SF, Zelazny gives us rounded characters who behave consistently. The SF elements are also well developed and consistent with a technology so far advanced that it is “indistinguishable from magic” (to borrow from Arthur C. Clarke). That the author is well acquainted with India is obvious. He knows the names of a lot of Indian gods (not only the Vedic pantheon – Murugan is a Tamil god). 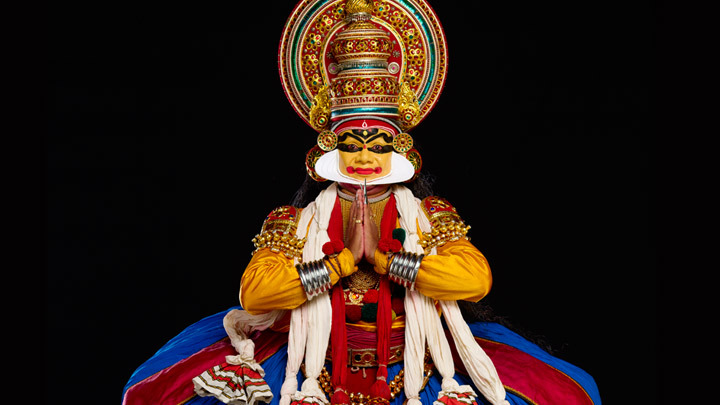 From the way the Kathakali performance is described in detail, I am almost sure that Zelazny has travelled in Kerala (my native place). The way each god’s “Attribute” defines him or her is more or less consistent with Hindu mythology – and it has been translated into scientific terms quite convincingly. 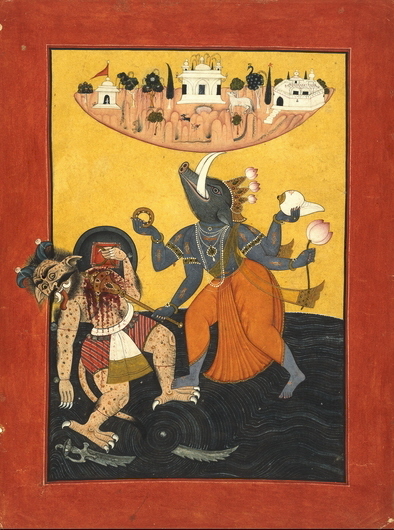 And the way the “Rakasha” (the Rakshasas and Asuras of Indian myth) have been described as elemental spirits of the planet, subdued and imprisoned by the human colonisers, closely parallels the real origin of these demons in folklore. But once all the bells and whistles were removed, I found the story of a renegade god moving against the celestial dictators quite ordinary. If the whole Indian pantheon were not in the story, if it was just the tale of a plain “Sam”‘s rebellion, I do not think this book would have merited a second glance at the awards. It was sold under the label of exotic India, like many other orientalist offerings. One might argue that this was Zeazny’s intention, and that there is nothing wrong in it: I would tend to agree. His vision of using Indian myth to flavor a science fiction novel was (at the time of its publication) a bold, path-breaking move. Only thing is, I am not one of the intended audience! I have one more caveat: Zelazny mixes and matches the gods and their attributes with a free hand (especially towards the end). Since these are not true gods but human beings who have taken on these attributes, this is technically OK, but it soon becomes a pot-pourri very difficult to follow. Also, in the process, he saw many of the gods only single dimensionally (this is most notable in the case of Krishna, who is seen only as a lecher). I would recommend this book for people unfamiliar with Indian mythology. I am afraid those who are well-read in the same may feel disappointed.